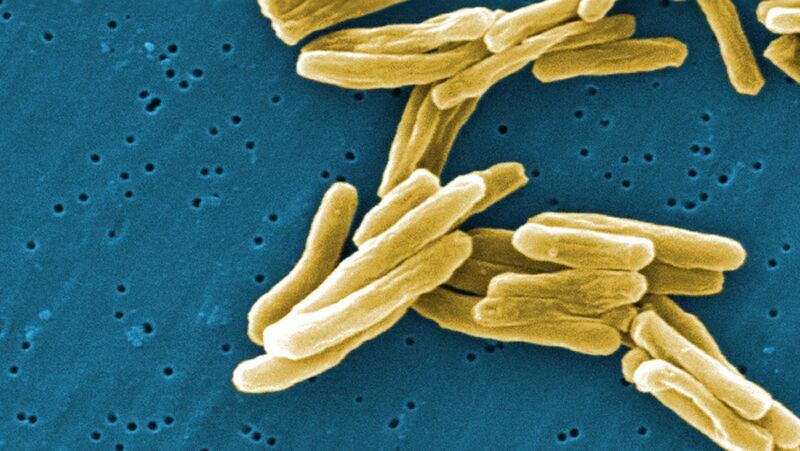 Atlanta – The experimentation crucial for diagnosis of drug-resistant tuberculosis can be resumed in Atlanta Lab which was shut down due to two serious accidents, according to Centers for Disease Control and Prevention (CDC). Citing an anthrax scare and other safety problems prompted the director, Dr. Thomas Frieden of Centers for Disease Control and Prevention to instruct his highest security labs to stop transferring out biological materials. Other improprieties going on in the lab includes the sending alive sample of bird flu. Along with these recent mishappenings, CDC released a report containing details of other incidents that took place in the past which could have possibly caused any harm. However no one was sickened by any of these incidents, CDC said. The CDC is one of the public health labs in US those experiments on drug resistant in order to study the effects of various antibiotics and then scrutinizing the most effective one. CDC receives various samples and specimens for the diagnosis of various diseases which often have similar symptoms as dengue fever and malaria. Without these test and experiments it’s not possible for the doctors to treat their patients. Apart from doctors state labs also rely on the materials provided by CDC to test suspicious substances such as white powder used for bio-terrorism. Shaw said, “we should not and we won’t be doing this work unless we can do it in a safe way. As soon as each lab can document that policies and procedure and validated protocols are in place, they can resume transporting materials”. There are about twenty two CDC labs located in Atlanta, Alaska, Puerto Rico and Colorado. So here we see the significance of these labs as far as the health and the treatment of the various patients is concerned.